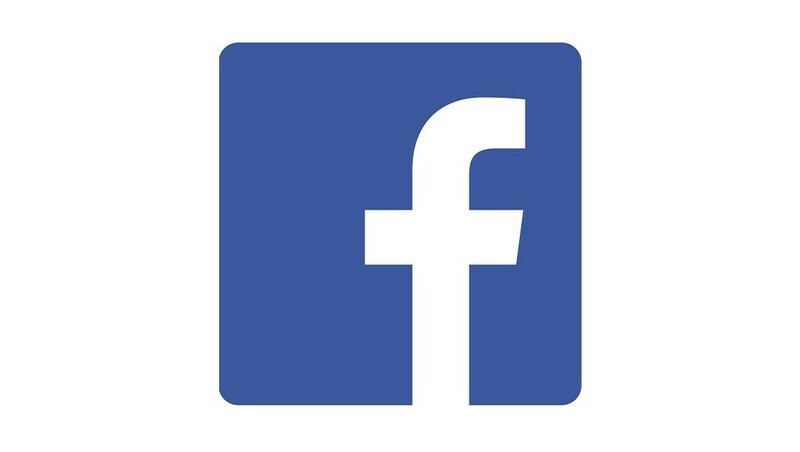 For the third year running, Facebook is sponsoring the annual Facebook Challenge as part of the Student Category at the Loerie Awards 2018. During Loeries Creative Week, Facebook and Instagram will host a series of workshops, hackathons and activations for the creative community – including advertising students – and a special event for women in marketing. For the 2018 student challenge, Facebook partnered with the International Federation of Red Cross to provide a creative brief on helping to tackle the cholera crisis on the continent. Students from across the Middle East and Africa were challenged to create an impactful mobile-first campaign for Facebook and Instagram that educates at-risk communities around preventing the spread of the disease. Facebook’s Creative Shop team also provided ongoing support to students entering the category, tutoring and mentoring them in understanding how to create mobile content that grabs the user's eye. As part of the competition, the winning team will be crowned 'the Facebook Challenge Winners of 2018' and will also be provided with an all-expenses-paid trip to Loeries Creative Week to collect their award at an exclusive ceremony on Friday, 17 August. The final campaign will then be featured on Facebook and Instagram. "Digital plays a huge part in all of our lives and, to make the most of it, creative agencies across Africa need to continue to tap into creative talents that understand building for the digital age, and the needs of the next billion users coming online," says Nunu Ntshingila, regional director at Facebook Africa. "Our partnership with the Loeries for the third year running reinforces our commitment to nurturing young, creative and diverse talent, who are passionate about creating powerful, mobile-first campaigns that resonate with users," adds Ntshingila. For more information, visit www.loeries.com. You can also follow the Loeries on Facebook, Twitter or on Instagram.